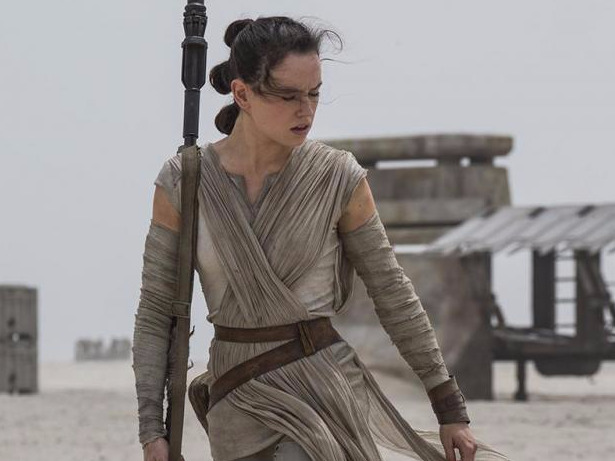 The excitement for “Star Wars: The Force Awakens” seems to have no end. The seventh episode in the franchise has cleared the $1 billion mark in worldwide grosses as it sits in the No. 10 spot on the all-time list, and is eyeing the domestic box-office crown currently held by “Avatar” ($760.5 million) as soon as New Year’s Day. What really makes “The Force Awakens” work so well, at the end of the day, are the characters — some we’ve grown up watching and others we’re meeting for the first time but who’ve already left an indelible mark.